When a huge number of people try to escape a building quickly in case of emergency, there are chances of serious injury and even death. This is where the role of a panic bar or push bar comes to picture. Panic bars are locking devices made with a spring-loaded horizontal metal bar set inside a door. You just need to press the lever, and the door will quickly open to help you get an easy escape. Hence, it is essential for a commercial organization to have a properly functional panic bar to quickly unlock a door during an emergency. Our El Paso pros understand that problems with push bar doors can be an emergency for your business. Hence we endeavor to provide the best panic bar installation and repair services to our customer. We are certified, insured and bonded and have expertise in commercial security systems. Most of our professionals have 5+ years of experience under their belts. We have been offering push or panic bar services in El Paso for many businesses like yours. Why Panic Bars Matter Most For Your Business? 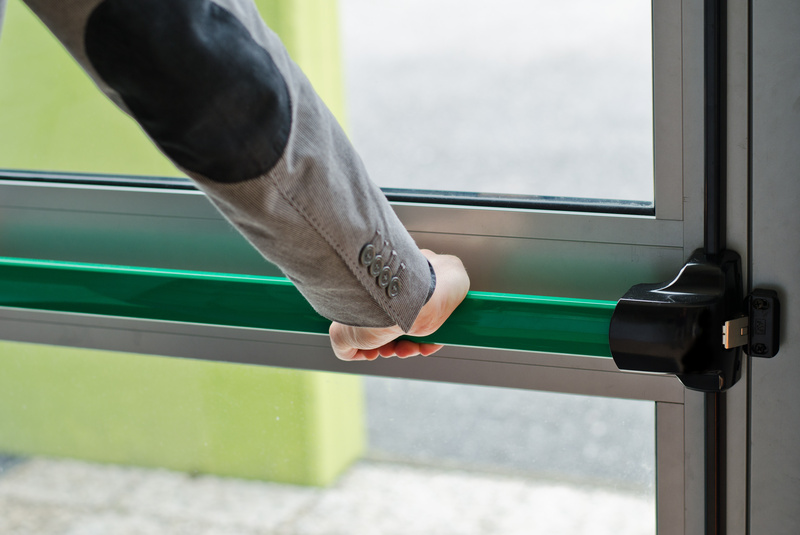 Push bars are a wise investment in employ safety technology for business. Flawlessly working push bars can help in saving lives by preventing dreadful trampling injuries from happening. In emergency cases where a terrified crowd tries to surge through a doorway hurriedly, panic bars make it easy to unlock a door. This is why most businesses and offices strive to keep these devices in good repair. Need experienced assistance in maintaining push bars in proper working condition? Call us. We will reach you promptly to assess the situation and do the necessary repairs. Our commercial locksmith can also assist you in routine maintenance and inspections of panic bars. At Mobile El Paso pros, we have the tools and expertise to install, repair, and replace all type of panic bars. This type of crash bar is mounted on the inside surface of the door and makes a cost-efficient option for small business. Mortise type of crash bar has its locking mechanism mortised into a cavity in the door. Being less prone to tampering, this push bar makes an excellent option for medium to large-size businesses. Constructed with vertical rods, the concealed exit devices offer additional latching at the tops or bottoms of doors. It makes a great choice for a large business that gives importance to extra security as well as aesthetics. What Makes Us The Best Choice For Panic Bar Service? Across the El Paso, TX, customers count on our panic bar service. Our highly skilled technicians, years of experience, upfront pricing, 24-hour locksmith service and expertise make us a dependable locksmith. Here is why we are gaining hype. 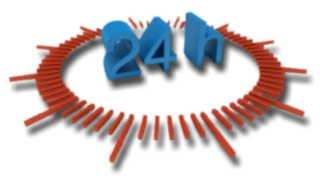 Our experts are accessible 24 hours a day, seven days a week. Be it the dead of night or a holiday weekend day; our emergency locksmith will be there in minutes to help you out. Whether you need panic bar repair or full installation, just give us a call we will get you back in less than 30 minutes. Our reliable, fast and experienced locksmiths make the key to our success. 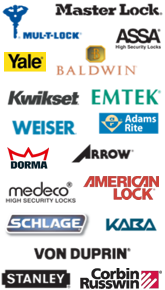 They have gone through an intensive training program to earn excellence in installing, repairing, or replacing panic hardware and other types of locks using the latest tools and techniques. All of them are fast, professional, and courteous and have experience of more than 5 years. We have all sorts of push bars to suit every budget. Moreover, we provide upfront pricing so you will not get any expensive surprise at the final bill. Push bars need to stay operational to protect your company’s investment in both products and people. Get our pros on call before they become serious security issues. Our mobile locksmith comes with advanced security tools and supplies that can stand up to the wear and tear of everyday use. We also provide proper inspections as well as maintenance when needed to detect any potential problems. Why wait for the tragedy to knock you down? Call us now, and we will install a top-quality panic bar that you can easily afford. Panic Bars / Push Bars Services in El Paso, TX http://locksmithelpasotexas.com/commercial-locksmith/panic-bars-push-bars/ 4.1/5 based upon 14 reviews.